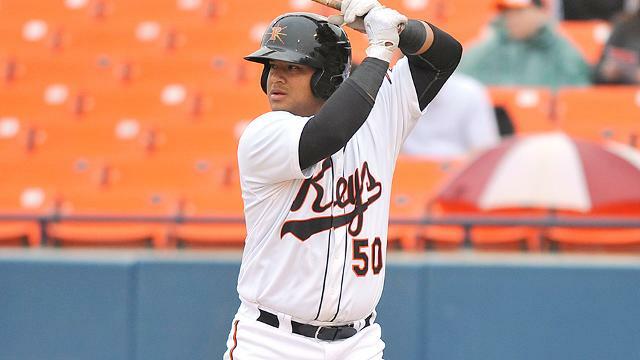 The Baltimore Orioles select contract of INF Luis Sardiñas from Triple-A Norfolk, Sardiñas will make his Orioles debut tonight batting eight playing 2B. Sardiñas has played a total of four years in the MLB, playing for the Texas Rangers, Milwaukee Brewers, Seattle Mariners, and the previous two season with the San Diego Padres. The 24-year old journey man infielder has made a career of playing anywhere he is needed even pitching in two games. Just incase, Sardiñas in 2IP has let up 1H, 0.0 ERA, & 0 BB. Luis Sardiñas hitting hasn’t been much to talk about to date, career .229 AVG, 31 RBI, 4HR in 441 AB. 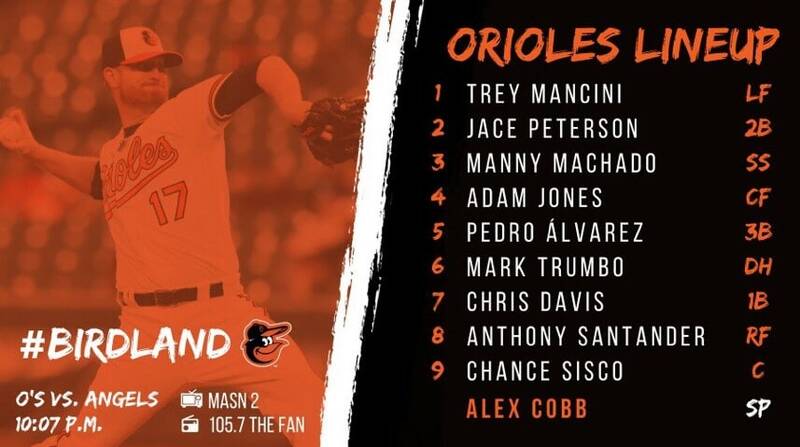 Sardiñas brings a swish army knife abilities similar to… Ryan Flaherty playing every position other then catcher and center field. 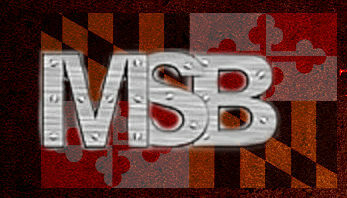 Should Steve Lombardozzi be starting for the Orioles?